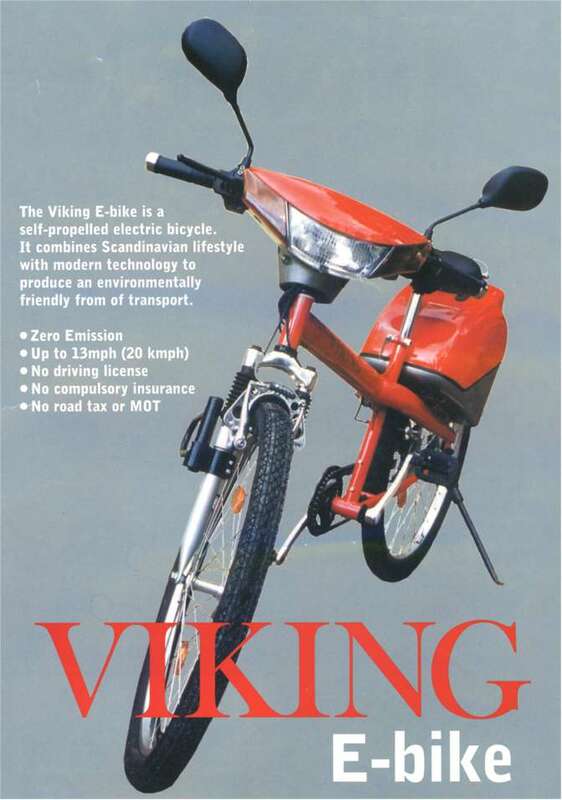 The Viking range of electric bikes come in two different models and four different colours. The basic model is equivalent to a standard bike with an electric pack fitted. The deluxe model is fitted with good quality head and tail lights, an electric horn, indicators, traction control and a built in radio. The Electric bike is supplied boxed with just the handlebars to tighten and the tyres to be pumped up. The battery is supplied ready charged. The unassisted speed for the electric bike is 13mph, if you choose to add to this by pedaling the electric cycle will go considerably quicker. The electric bike can be ridden by anyone, you do not need a license or any insurance.